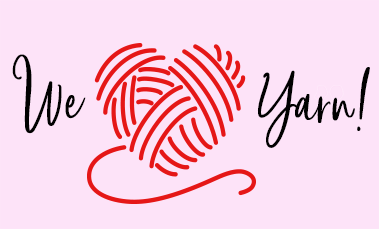 I Love Yarn Day was celebrated on Saturday October 13th this year, so we had a look into what it involves and how people take part. Activities that use yarn (like knitting or crochet) are great for helping you unwind, so get out your knitting needles and get hooked! To celebrate the launch of Puntastic Puzzles: Movies, we're giving away an awesome Hinkler Books jijgsaw puzzle prize pack! Keep reading to learn how to enter. 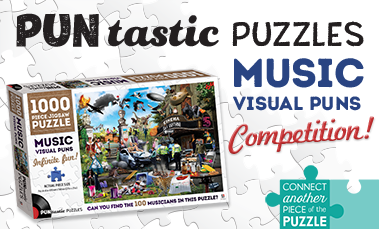 To celebrate the launch of Puntastic Puzzles: Music, we're giving away an awesome Hinkler Books jijgsaw puzzle prize pack! Keep reading to learn how to enter. 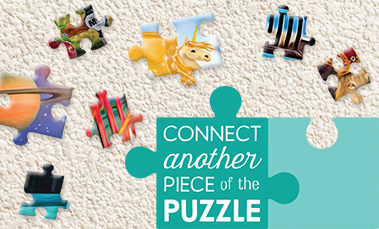 Piecing Together the Power of Puzzles! The world is saturated with digital entertainment. 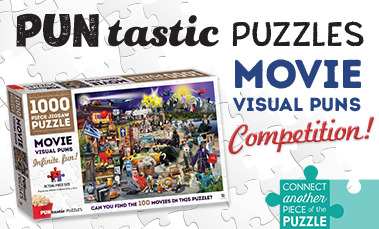 Adults and children alike are feeling refreshed by turning their backs on screens and discovering the joy of doing puzzles. But did you know that there are also many health and social benefits from doing jigsaws? It can even extend your life! 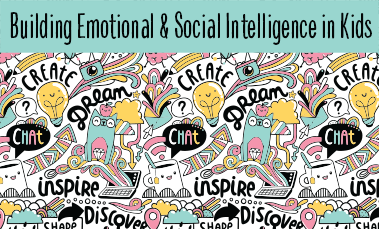 Strong emotional and social intelligence skills are essential to help kids navigate their way through friendships, school, relationships and life in general. But how can parents help kids develop these skills? We explore what these skills are and give you some handy tips! 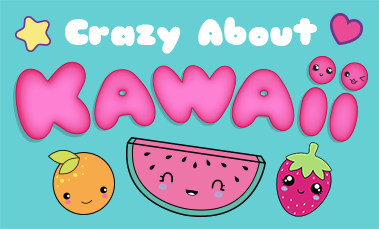 Kawaii, the culture of cute, is taking over the world – and we couldn’t be happier! But what is it exactly? Join us as we take a look at its origins, styles and the many amazing uses of this adorable art-style.